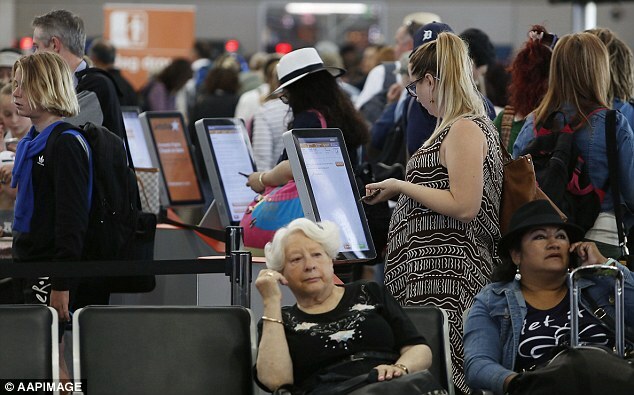 54% of travel insurance claims in Australia are for delayed flights. 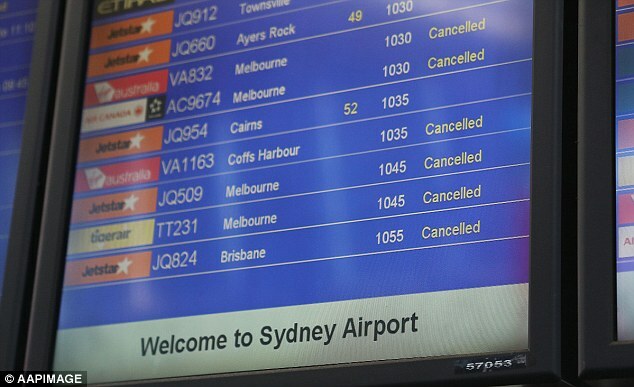 Flight cancellations and delays have made up 54 per cent of domestic travel claims in Australia. InsureandGo revealed domestic disruptions were causing out-of-pocket expenses for Australians between January 2016 and June 2018. ‘When it comes to insuring a local holiday, too many Aussies don’t bother with travel insurance,’ said Raphael Bandeira, Managing Director at InsureandGo. According to the 2017-18 Financial Report, Virgin Australia achieved the highest on time arrivals among major domestic airlines at around 83 per cent, while Tigerair Australia achieved the lowest on time arrivals at 69.4 per cent. Virgin Australia Regional Airlines and Tigerair Australia had the highest cancellations rates at 2.6 per cent during 2017-18. 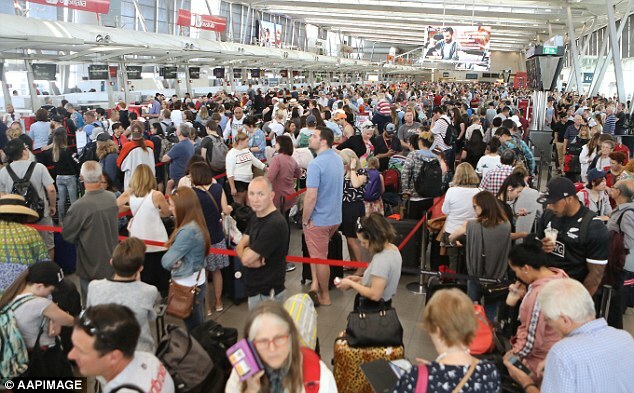 On the lower end, Qantas airlines cancelled 1.5 per cent of flights and Jetstar and Regional Express cancelled 1.3 per cent. The travel problems experienced by Australian claimants included a waiting time of over 12 hours for the next flight, bad weather and other unforeseen events, and personal matters such as family emergencies, job redundancies, and jury duty. Tigerair Australia spokeswoman commented the airline was ‘committed to delivering consistent and reliable services’ to customers and continually reviewing their operational framework. ‘Unfortunately, we do occasionally need to change services due to adverse weather, operational requirements or other factors outside of our control,’ she said. International trip disruption claims were approximately half of the domestic disruptions in Australia. 19 per cent of disruption claims were trip the US, 20 per cent to Asia, and 28 per cent to other international regions. Bandeira urges Australians to take domestic travel insurance starting from as little as $32. InsurerandGo has suggested tips to protect your next trip including getting insurance before travelling, reporting an incident within 24 hours and keeping all receipts and travel contracts.